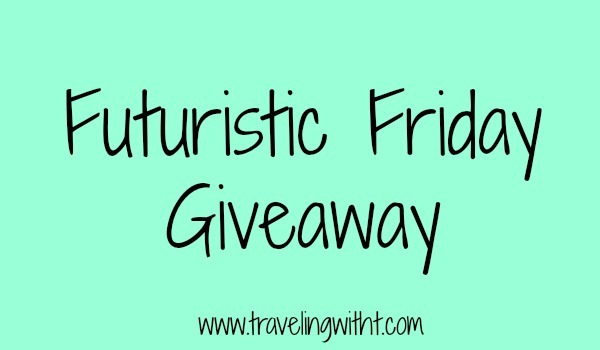 Today’s Futuristic Friday Giveaway: Missing Pieces by Heather Gudenkauf. 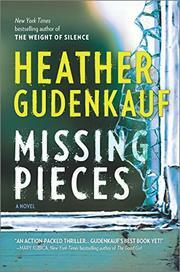 Win Missing Pieces by Heather Gudenkauf (US only). Giveaway ends 2/2 @ 12am. This sounds really good but since its US only please dont count me in. Thank you! And you got it!